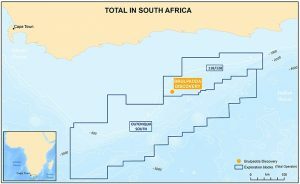 Major energy player, Total has announced a significant gas condensate discovery at the Brulpadda prospects, located on Block 11B/12B in the Outeniqua Basin, approximately 175 kilometres off the southern coast of South Africa. The Block 11B/12B covers an area of 19,000 square kilometres, with water depths ranging from 200 to 1,800 metres, and is operated by Total with a 45 per cent working interest, alongside Qatar Petroleum (25 per cent), CNR international (20 per cent) and South African consortium, Main Street, (10 per cent). According to Total, in early February the Brulpadda well encountered 57 metres of net gas condensate pay in Lower Cretaceous reservoirs. Following the success of the main objective, the well was deepened to a final depth of 3,633 metres and was also successful in the Brulpadda-deep prospect. Senior Vice President Exploration at Total Kevin McLachlan said the company was extremely pleased to announce the Brulpadda discovery which was drilled in a challenging Deepwater environment. 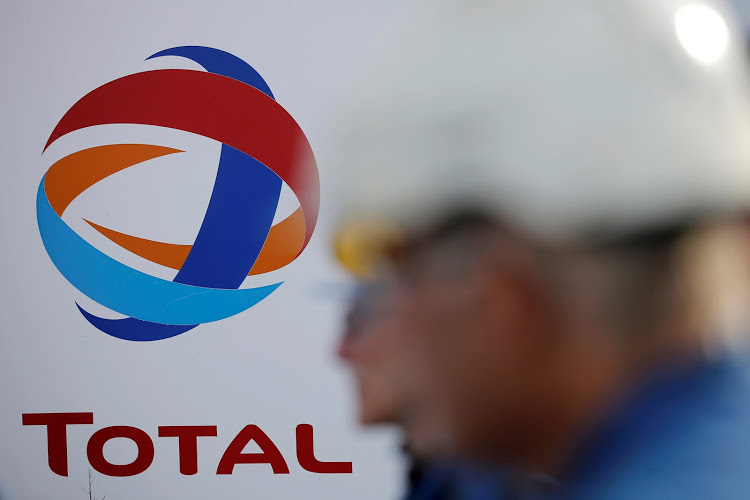 “With this discovery, Total has opened a new world-class gas and oil play and is well positioned to test several follow-on prospects on the same block,” he said. The discovery is an important step for the country, which still relies on imports of oil and gas despite the great reserves believed to be in its soil and waters. According to the African Energy Chamber (AEC), the discovery, which will help open a new hydrocarbons province in South Africa, could prove the presence of billions of barrels of oil equivalent in South African waters, which will undoubtedly change the course of the country’s economy and help reduce dependency on imports. Executive Chairman at the AEC, NJ Ayuk said the oil industry hopes this will be a catalyst and encouragement for all policymakers to work on an enabling business environment for exploration and drilling activities in South Africa. 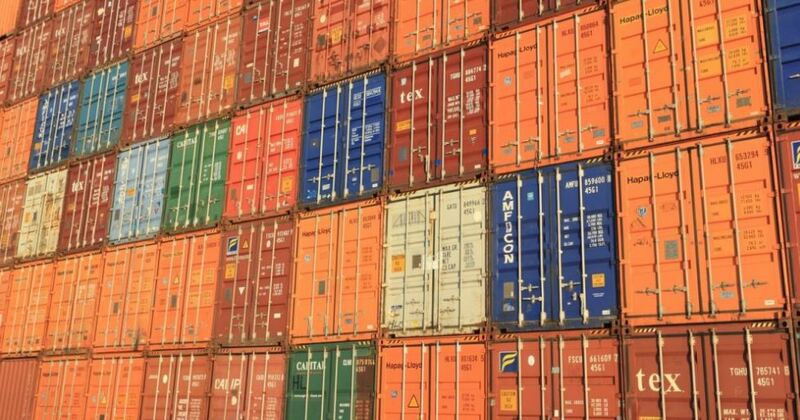 “We believe South Africa holds the potential for many more such discoveries and the time has come to have a meaningful conversation on local content development, so the development of the industry benefits all South African workers and contractors across the value-chain and creates jobs for the communities,” he said. 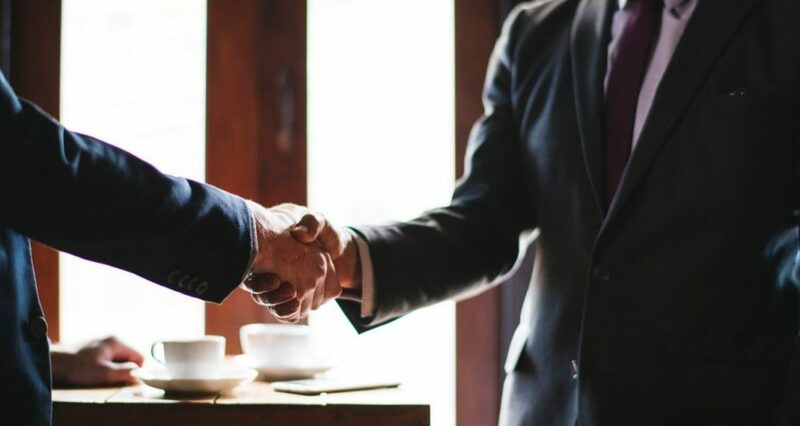 Following the success of Brulpadda and confirmation of the play potential, Total and its partners plan to pursue 3D seismic activities this year, followed by up to four exploration wells on this licence.